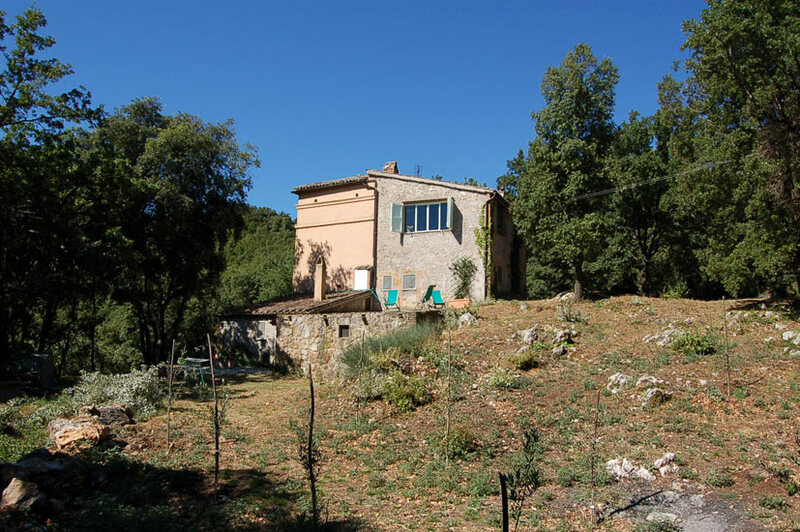 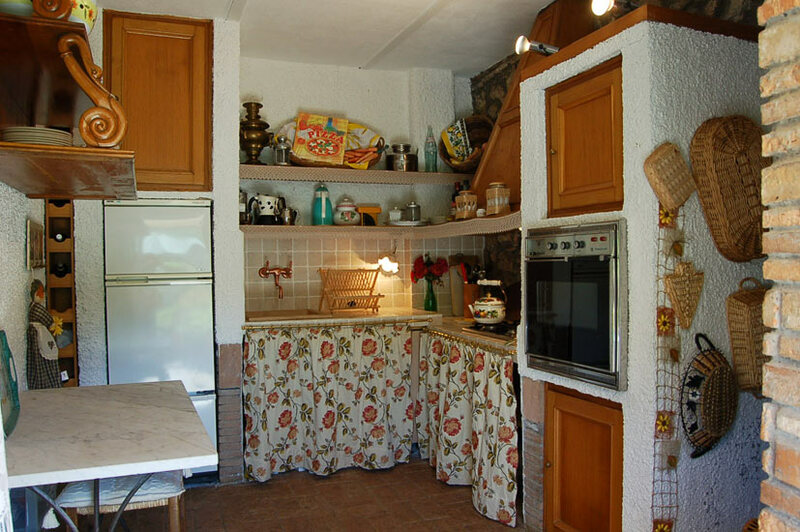 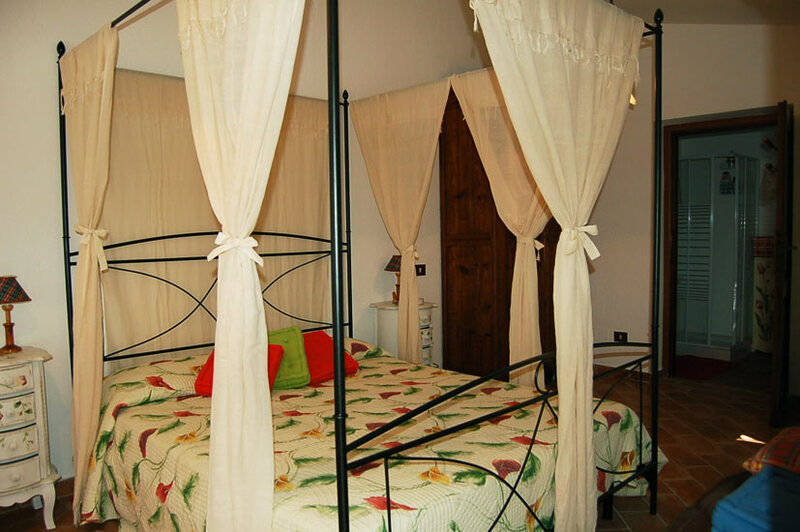 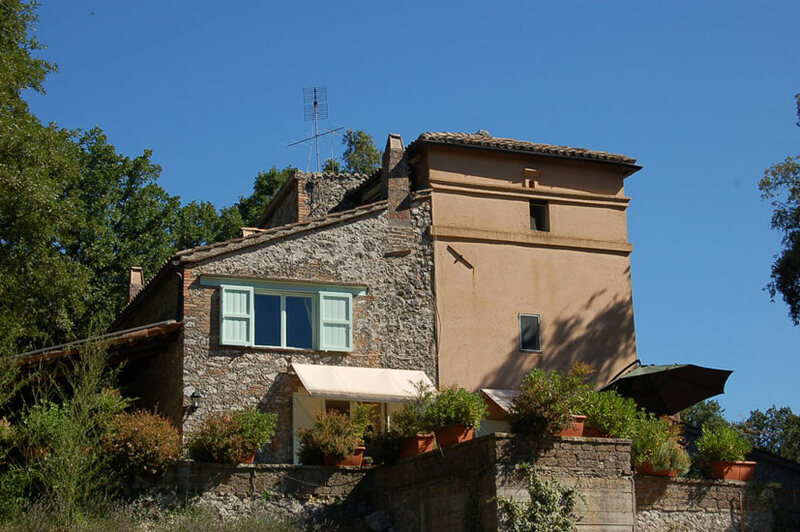 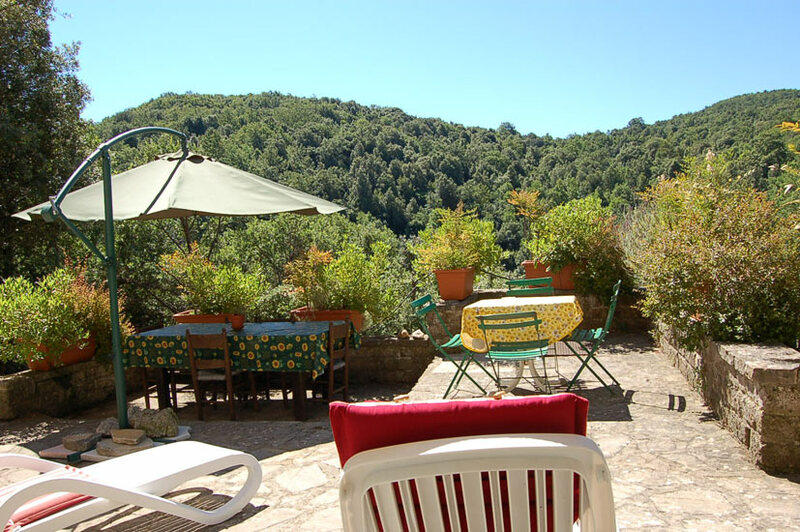 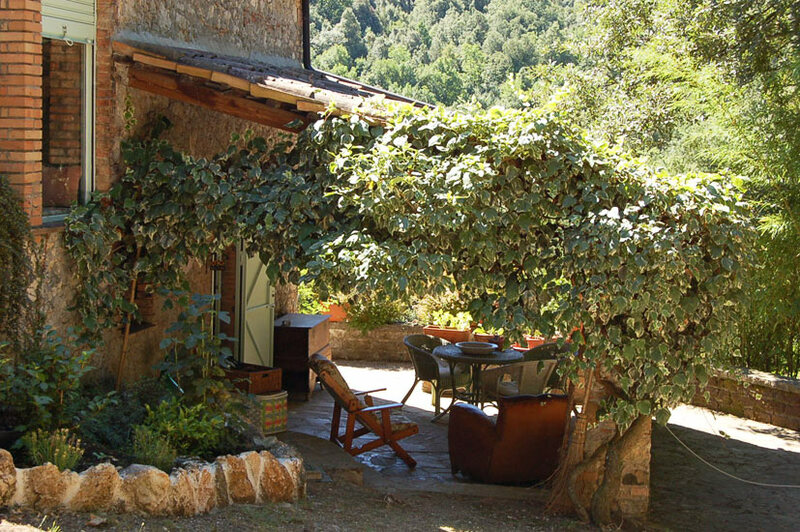 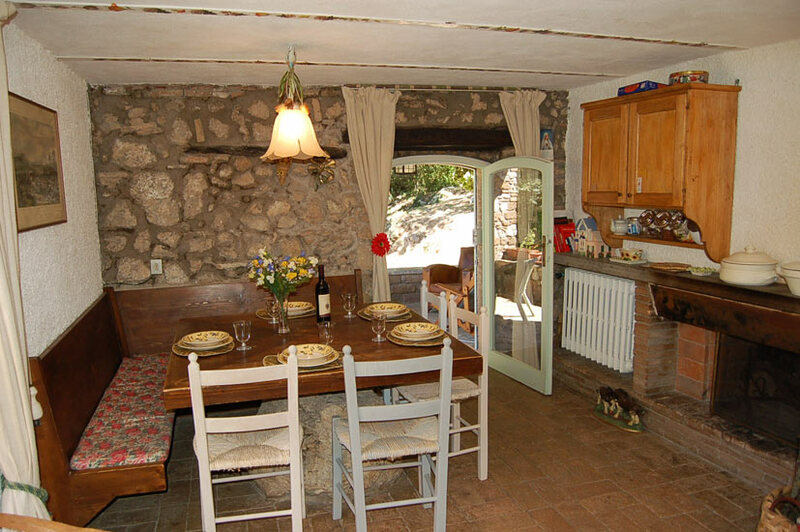 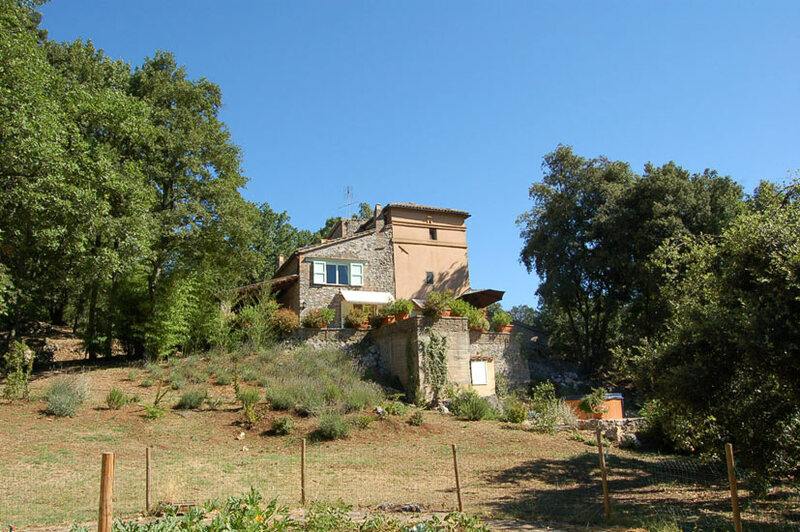 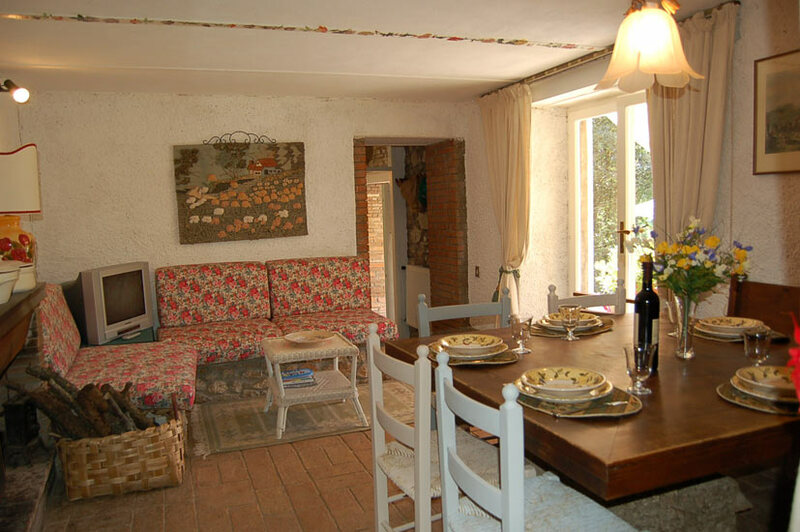 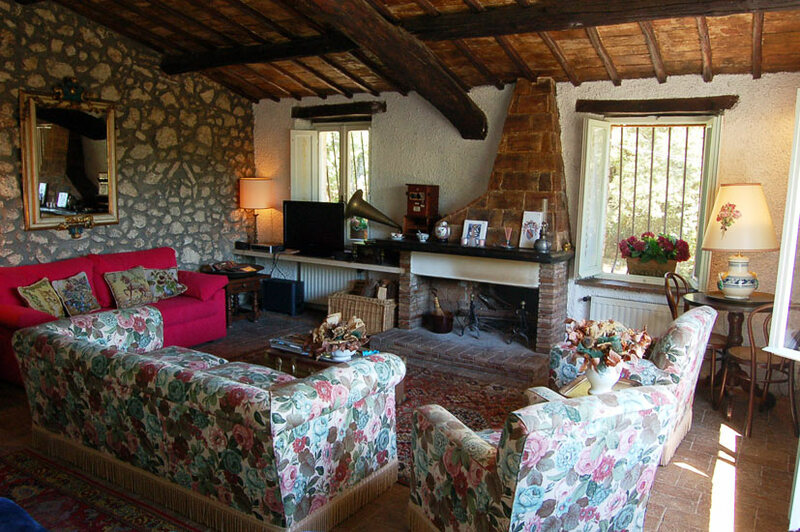 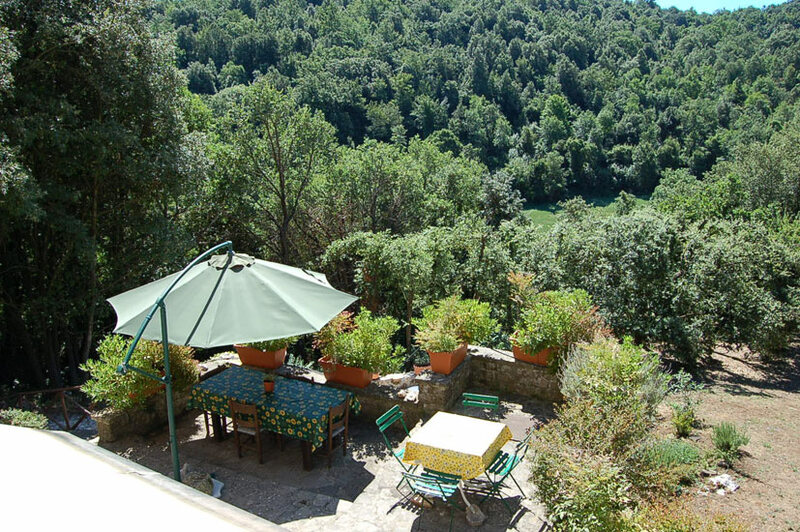 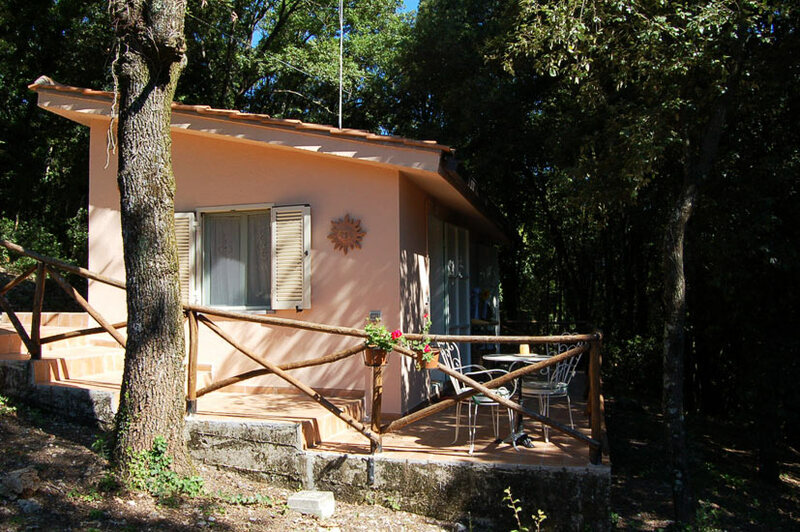 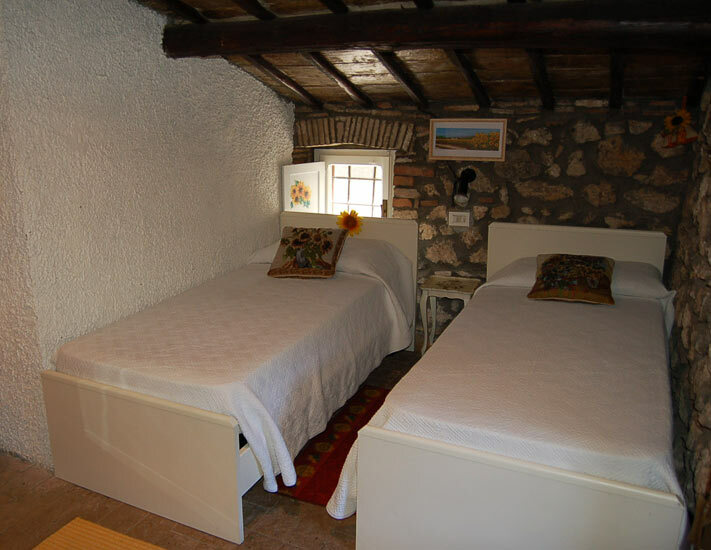 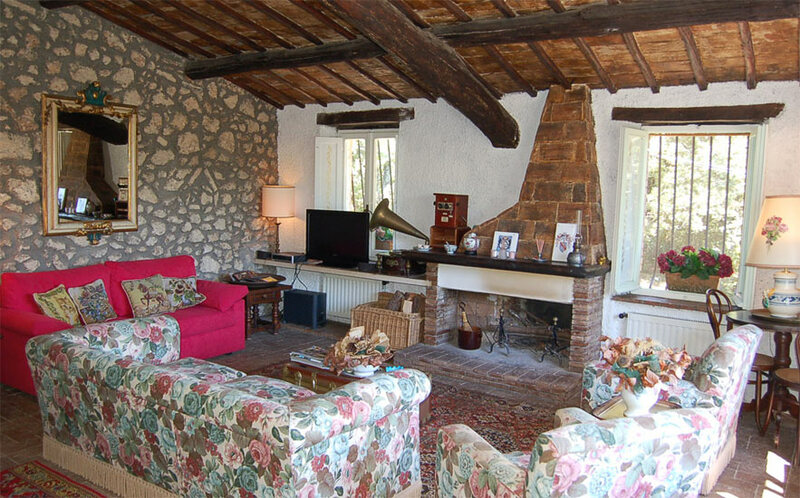 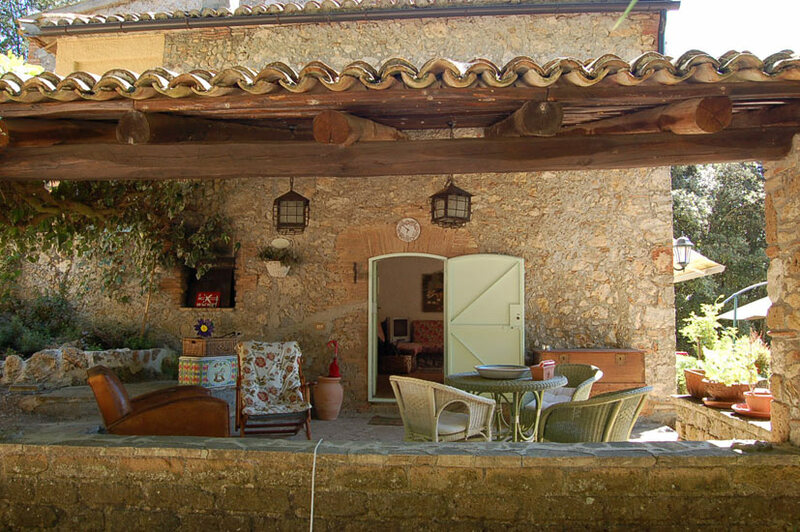 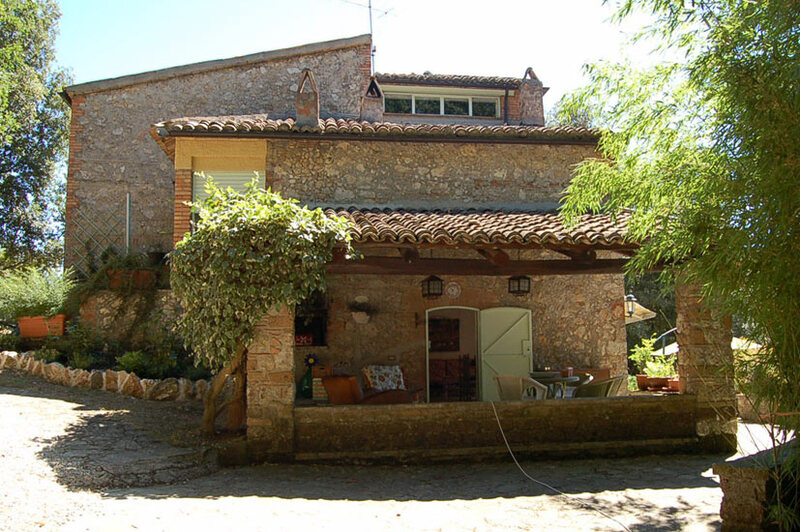 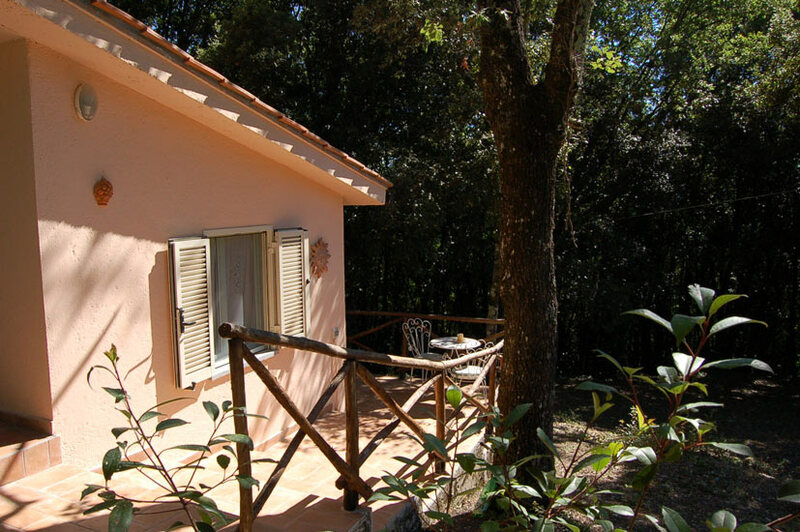 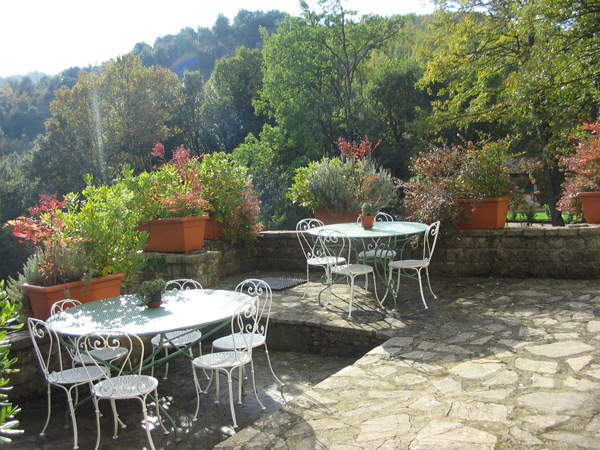 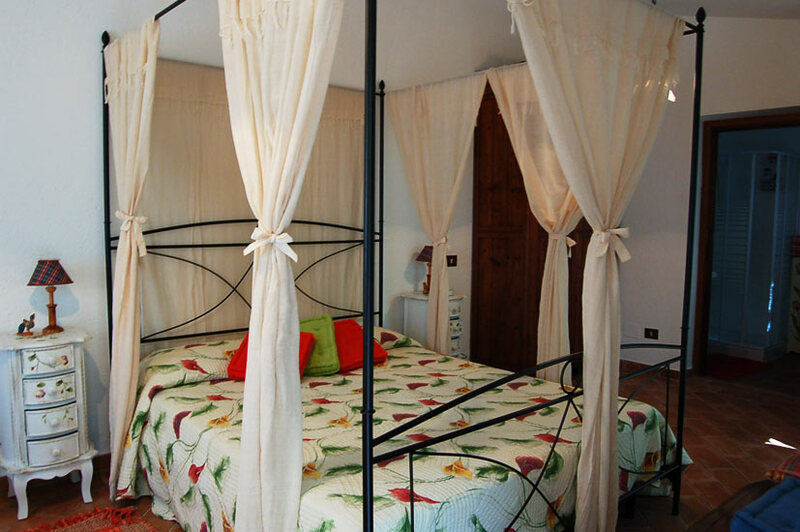 This Villa and the two smaller independent chalet style villa's are surrounded by the beautiful greenery of the Umbrian countryside, located in a small medieval village, a real jewel. 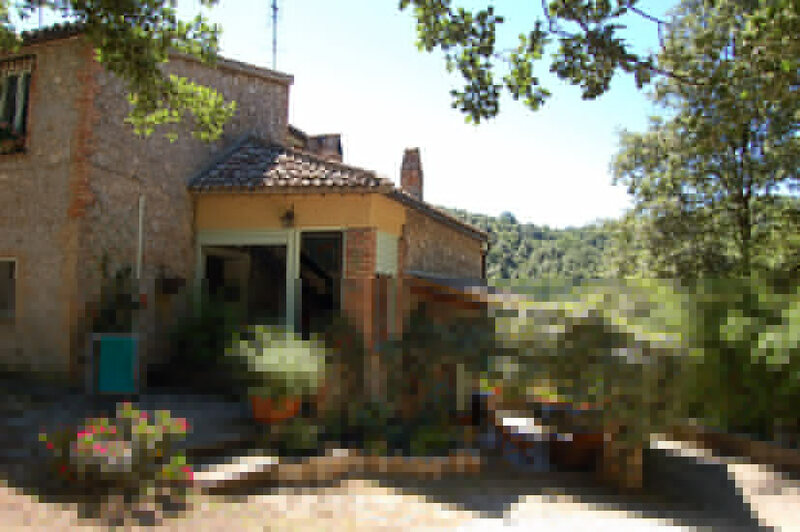 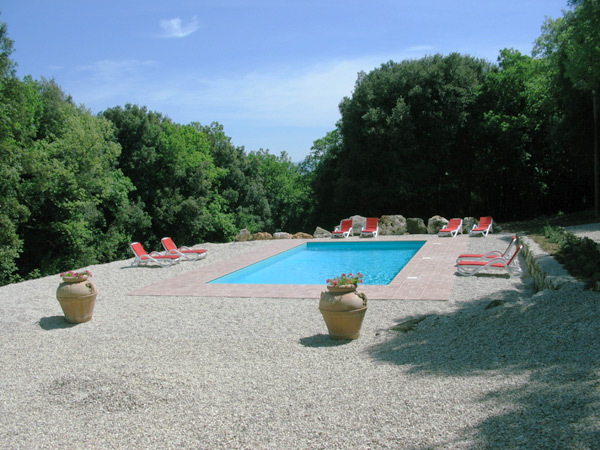 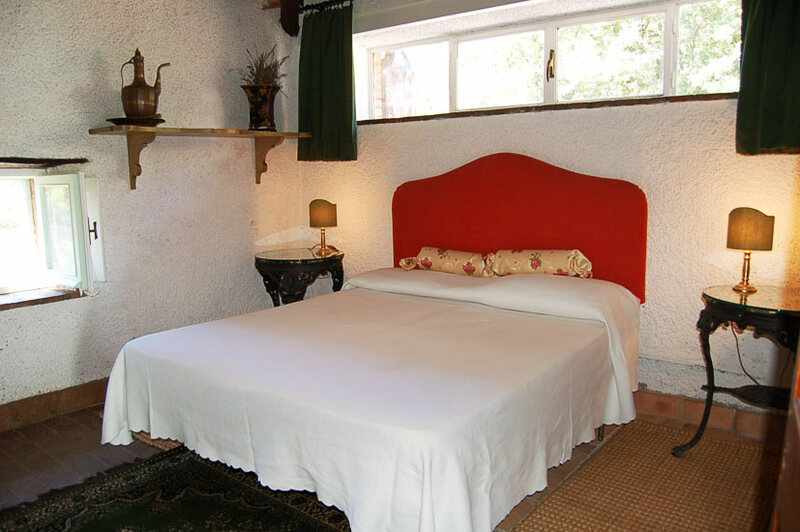 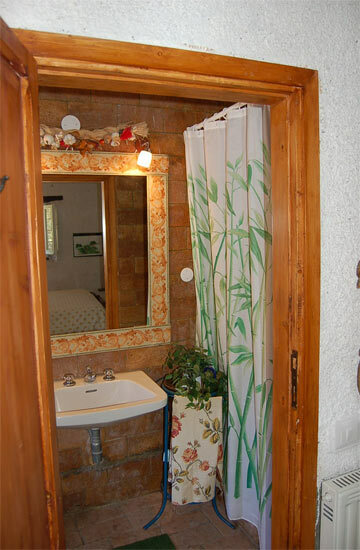 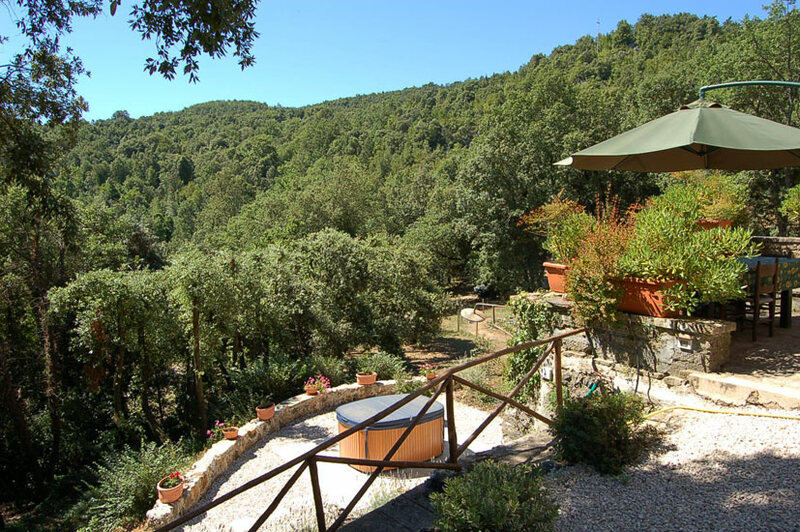 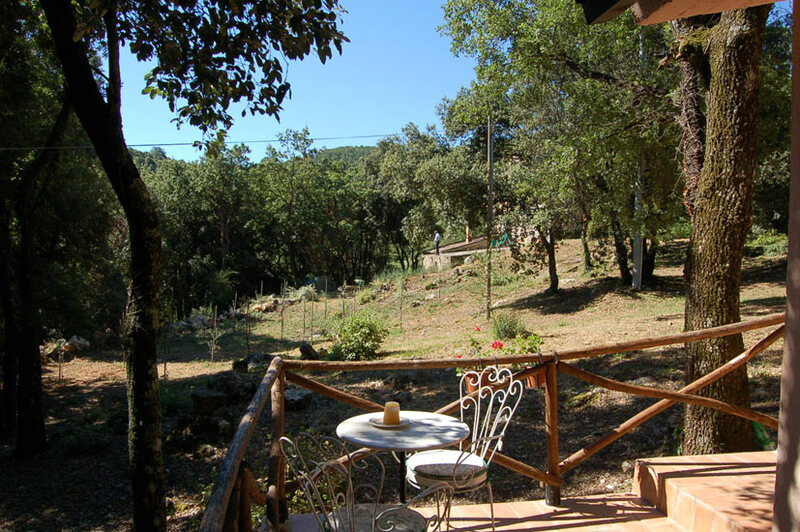 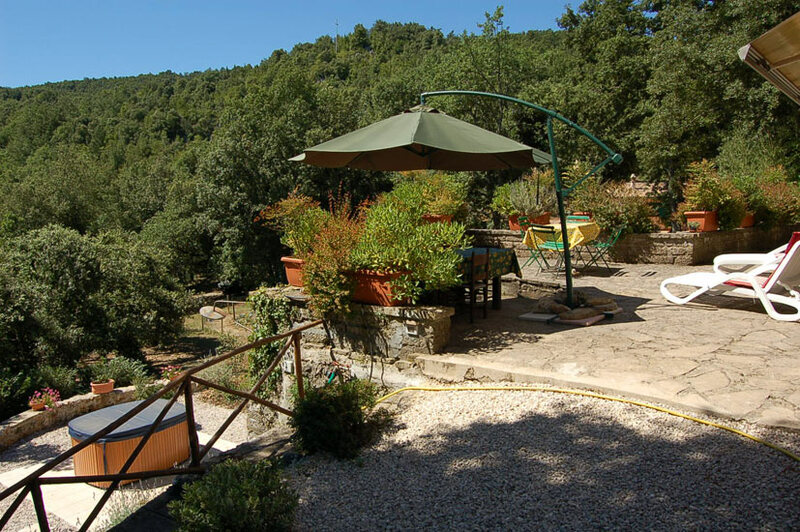 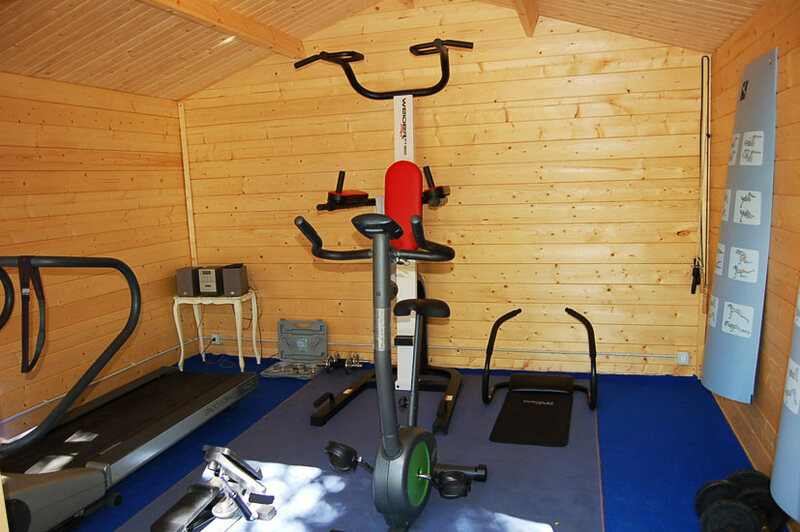 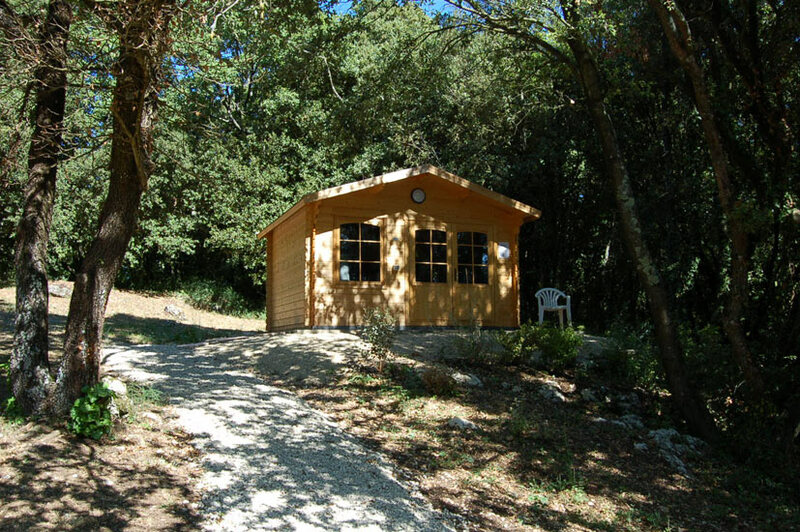 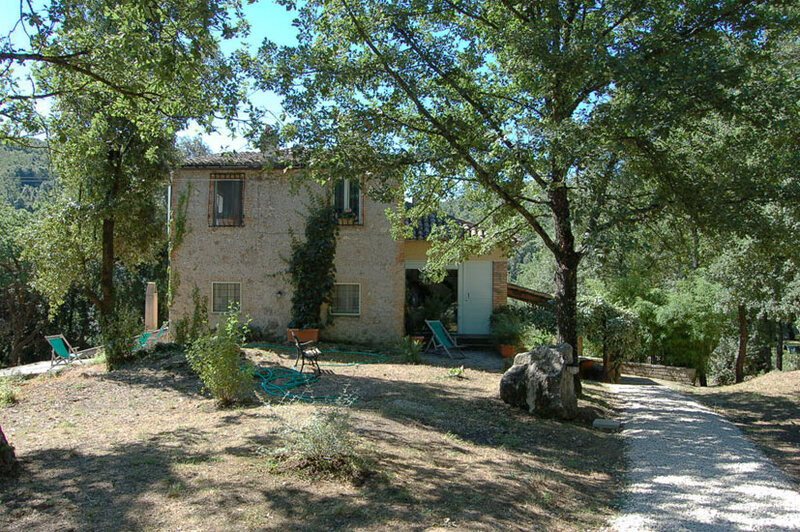 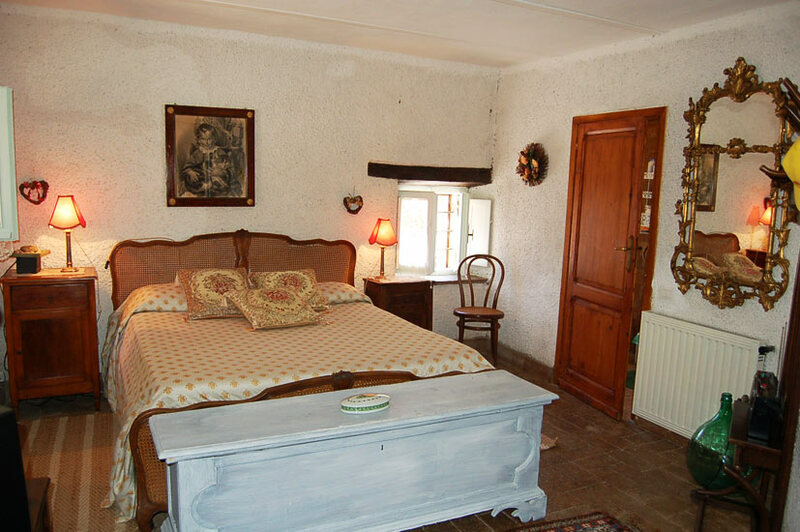 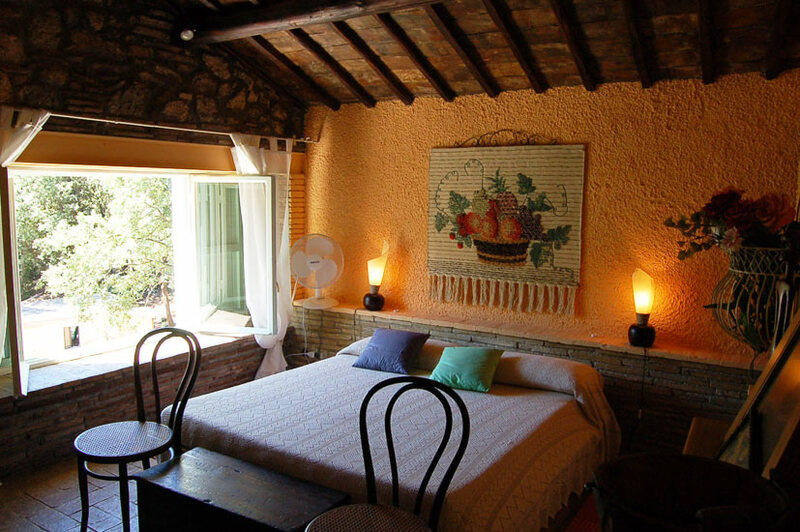 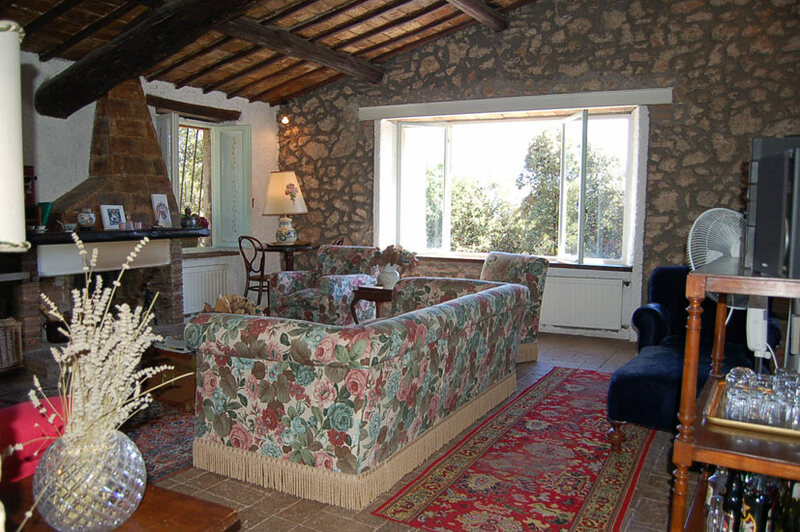 The villa's are set in a private 5 acre estate, in the midst of a beautiful Mediterranean forest. 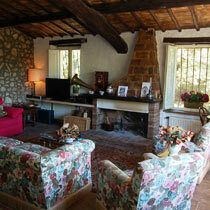 All are furnished with elegance and style. 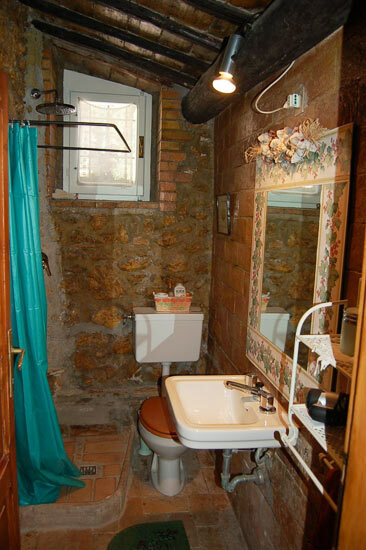 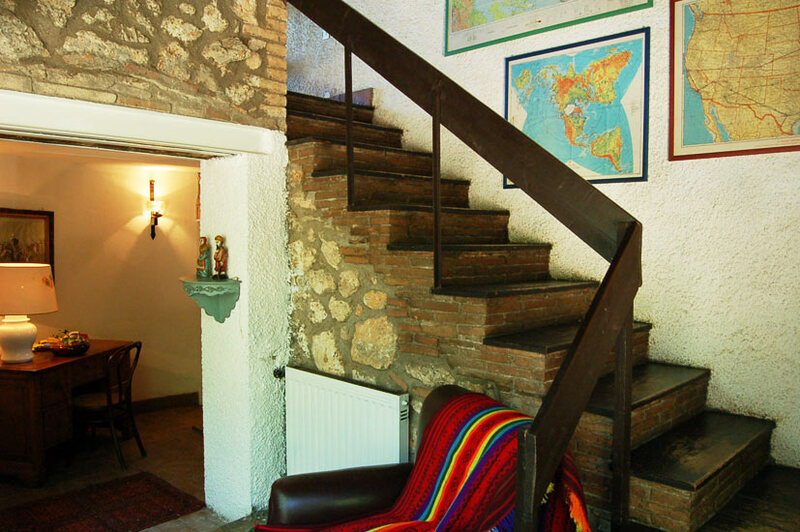 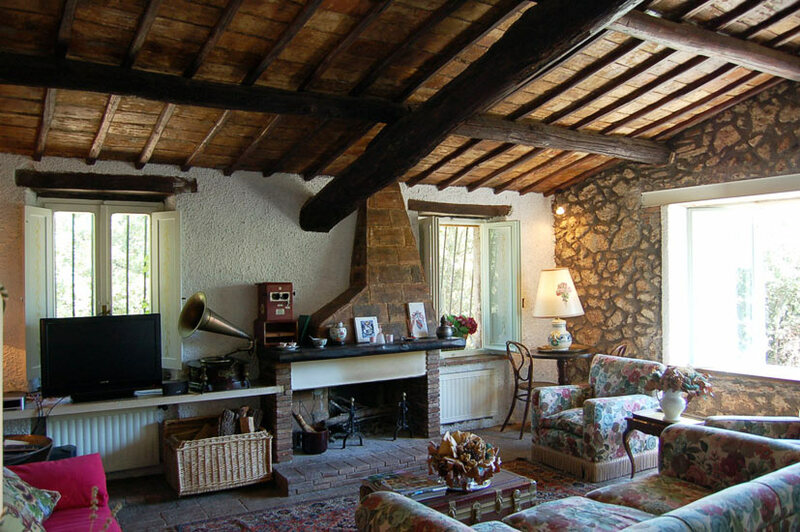 From its ancient origins, it has been preserved with many original structures and materials, for example, the traditional "cotto" floor and wooden beamed ceilings. 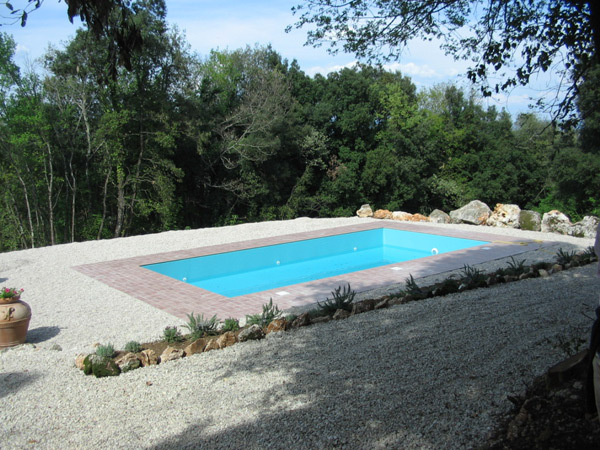 The swimming pool, recently built, is located in the middle of the forest only 150 mt. 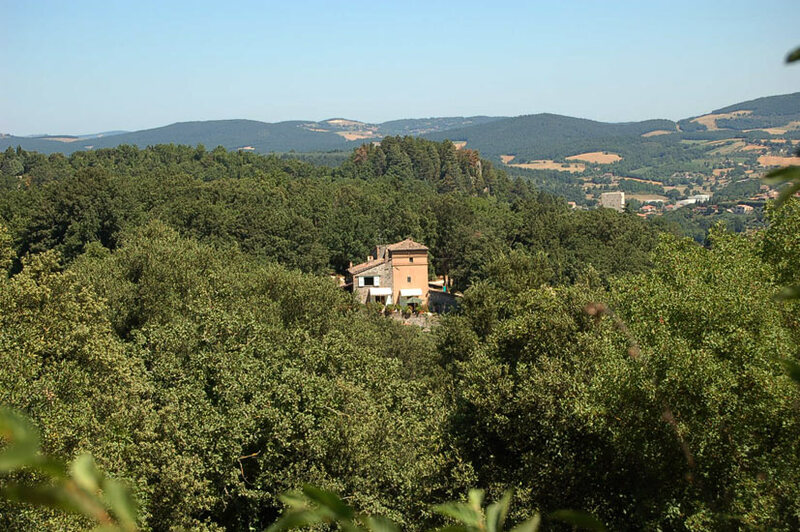 walk from the house. 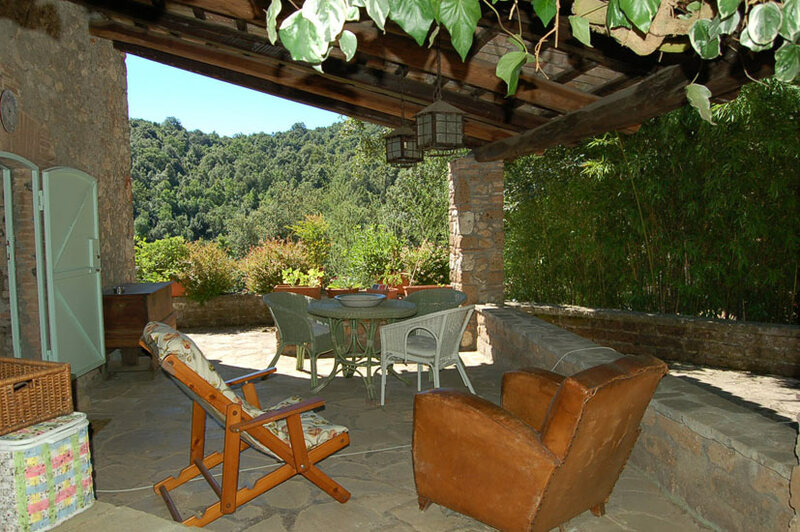 There is a pretty, furnished patio at the front of the house.